Ankama Shop Braderie Sale: It's On! 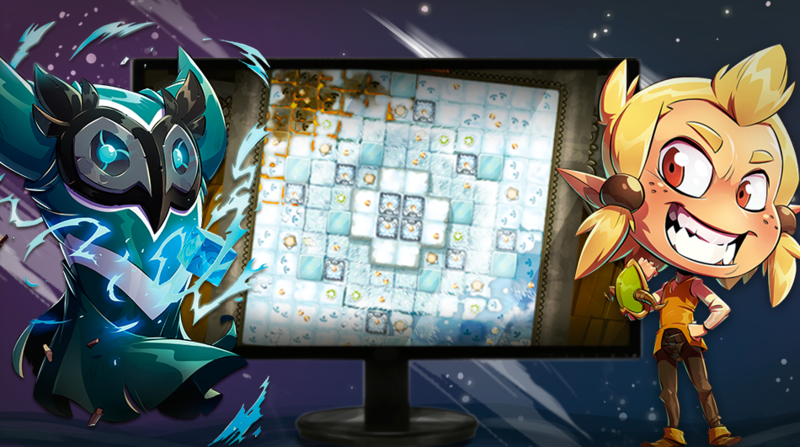 - Shop - News - Krosmaster - Become the Master of the Krosmoz! They're back. The freshest yet. More succulent than ever before. Once again this year, they're going to make lots of people happy and be the desire of bargain hunters everywhere. 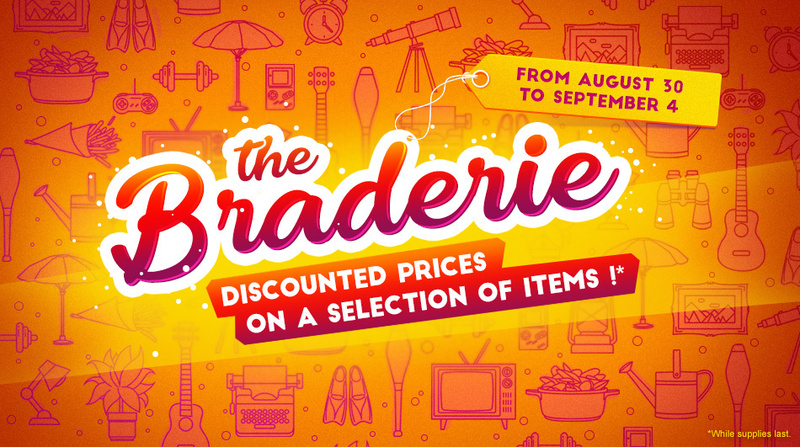 Yes, that's right: The bargains of the Ankama Shop Braderie are back! Get between 20% and 85% off until September 4! 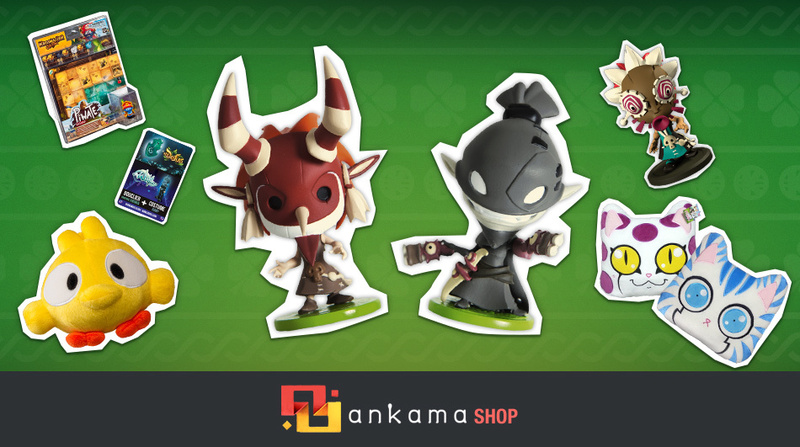 From now until September 4, take advantage of the Ankama Shop Braderie! It's now or never to treat yourself. Figurines, stuffed toys, DVDs, and games: Get between 20% and 85% off a selection of items in your online store! 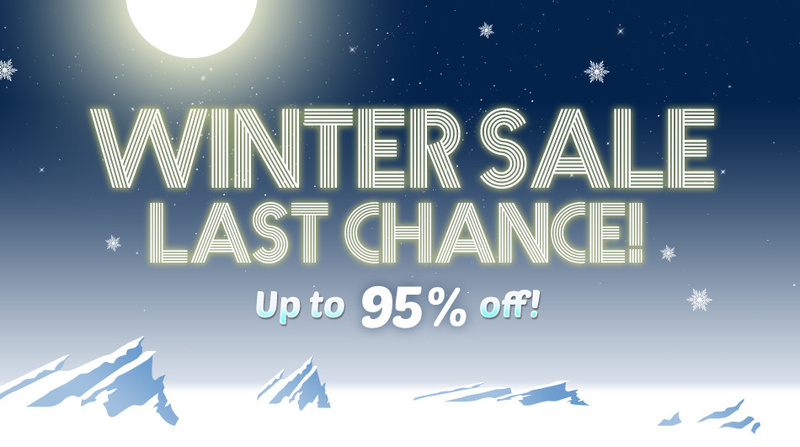 Be careful, though: Stocks are limited… So hurry, before it's too late! Let's go to Ankama Shop!